PREMIER LEAGUE MONDAY: We preview Monday’s Premier League game between WOLVES v NEWCASTLE with extended stats and BETDAQ recommended bets. 8pm This might not be the most glamorous Monday Night Football however it’s a fascinating clash nonetheless; especially after the results this weekend. Cardiff beating Southampton now means that Newcastle have the same amount of points as the team in 18th (Southampton) and are very much in a massive fight to stay up. Three points here could push them up to as high as 14th, while for Wolves three points would send them four points clear of the team in 8th position and you have to say that 7th would be a wonderful year for Wolves after coming up from the Championship. 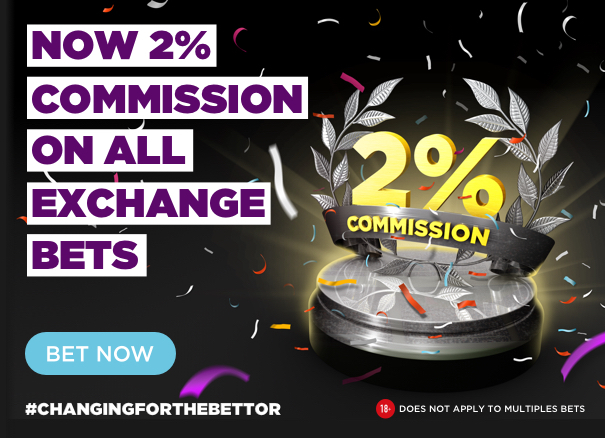 Wolves are odds on favourites with the match odds at the time of writing currently trading; Wolverhampton 1.83, Newcastle 5.5 and the draw is 3.65. 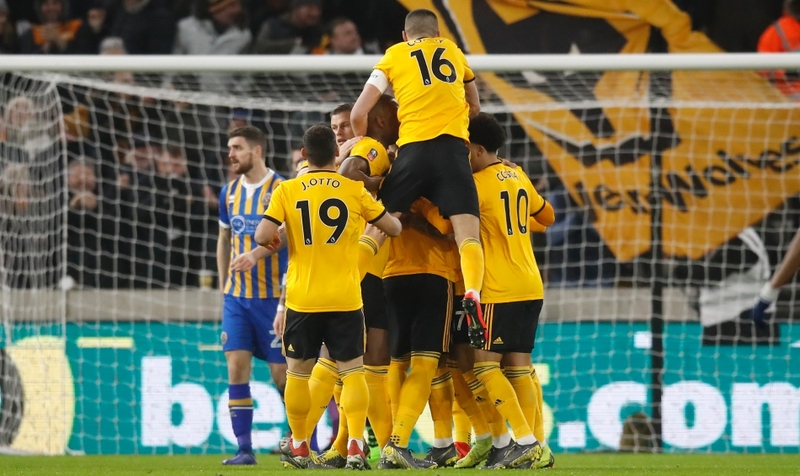 Wolves arrive into this fixture in excellent form; they’ve banged in 15 goals in their last five games in all competitions and they’ve won their last three in the Premier League – scoring three or more goals in each game. Newcastle obviously got a huge boost when shocking Manchester City recently and they came very close to getting a result away to Spurs too – they are in good form at the moment and battling hard to stay up so this should be an excellent game. The goals market is fascinating – obviously Wolves are scoring for fun at the moment however only Liverpool and Manchester United have managed to score more than twice against them away from home – they are very well set up at the back and Wolves will have a tough job breaking them down. Looking at the odds though, we simply have to be on overs. Over 2.5 goals is trading 2.34 which looks cracking value; while Newcastle have been solid at the back they’ve still had over 2.5 goals in four of their last six games in all competitions and with Wolves scoring plenty of goals the 2.34 looks very much worth backing. Over 2.5 goals at 2.34. NextDAQMAN Mon: Now 7 NAPS IN 9 DAYS ! !